ESPN: Who would be best with Heyman? 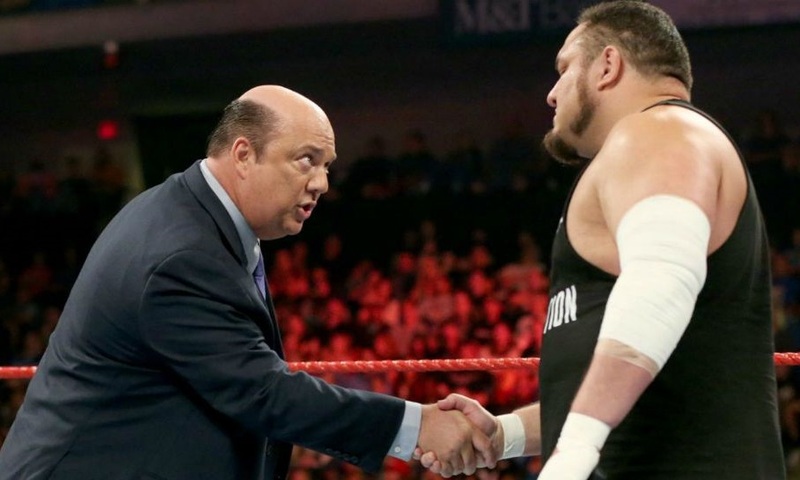 Could Samoa Joe be in line to be the next ‘Paul Heyman Guy’? In the past, Paul Heyman has claimed that he’d be open to working with a performer other than Brock Lesnar, but that he’d want to have some distance from his lengthy run as the advocate for “The Beast.” But with what we saw on the most recent edition of Monday Night Raw, the stage has been set for a dramatic and abrupt jump from Lesnar to a new client, should WWE want to make that move. The obvious question that follows is who could benefit most from having the legendary Heyman as their representative. Would a veteran in need of a lifeline and a fresh start be the best call? A promising up-and-comer with a world of potential? Or even one of the WWE’s marquee talents, as a way to push them over a plateau to new heights?